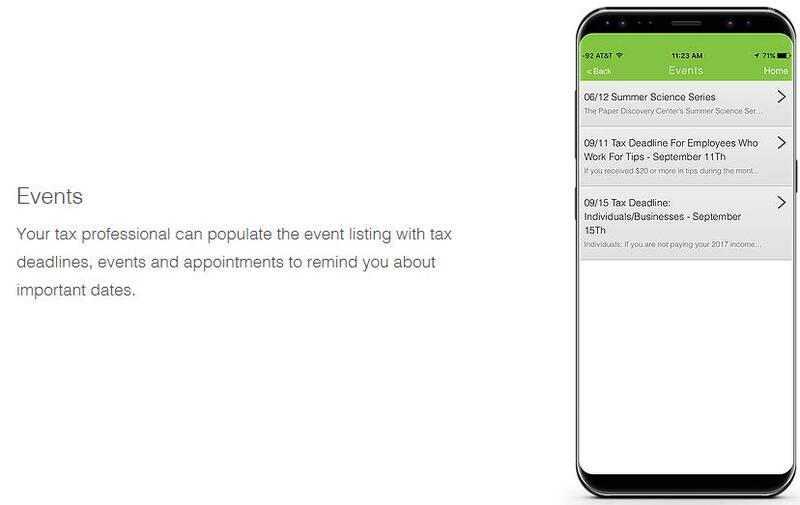 “YourTaxPro” recommends using: | YourTaxPro Inc.
No other app brings together so many features into one convenient location to help make direct communication between tax professionals and tax clients quick, easy and SECURE. 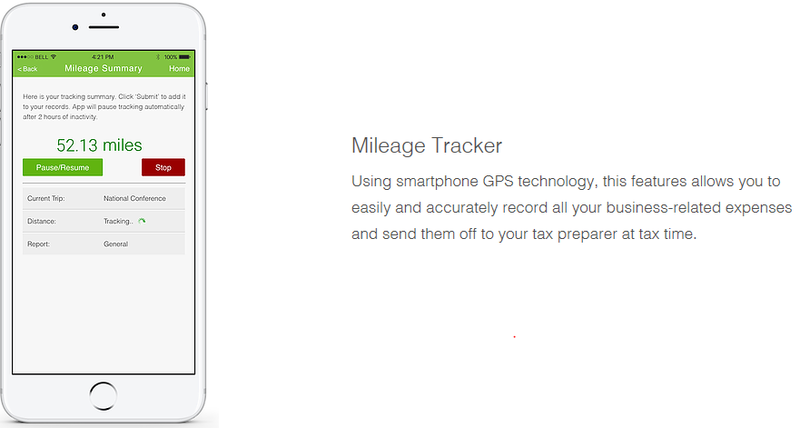 YourTaxPro now offers TaxPocket to all of our clients for FREE! 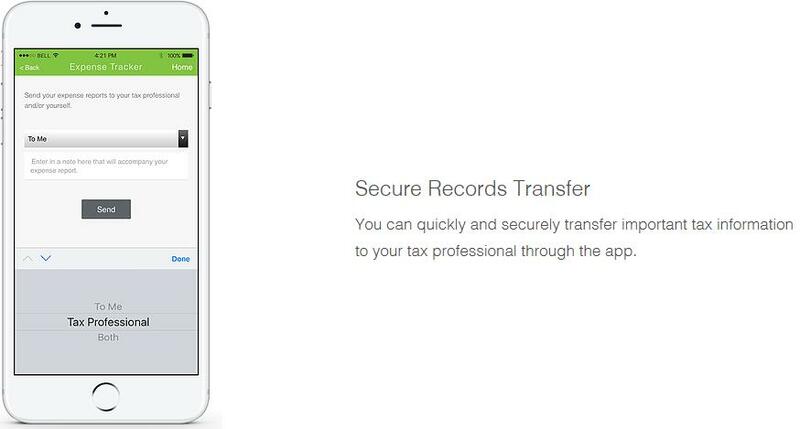 Simply download the app in your smartphone app store and enter our code 17098 or search for “YOURTAXPRO” to assign us as your Tax Professional and begin to access all the time saving features that will simplify your life. 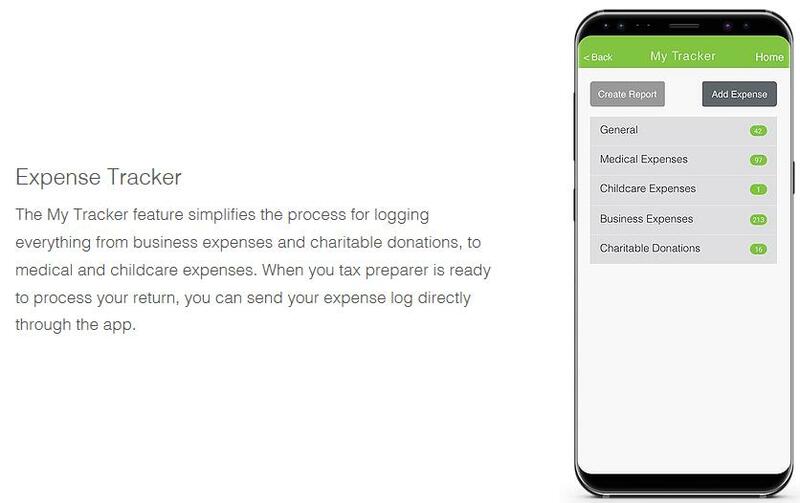 Organize like a Boss and eliminate the pain and guesswork involved in preparing your records each tax season. It works on iPhone and Android devices!